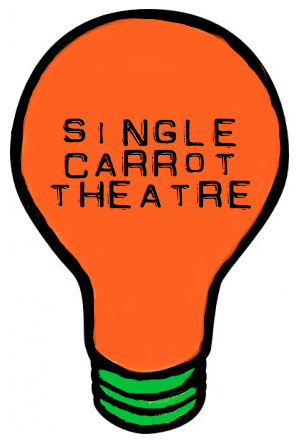 Single Carrot Theatre has a long term home at 26th & Howard Streets. But we still need a light board! WHERE & HOW: Donate directly to the cause at singlecarrot.com/light-sct, or send a check to SCT (details below)! Get the word out on Facebook. WHY: Carrots can’t grow in the dark! And your gift is tax-deductible. ALSO: Immortality. Make a gift of $25+ to the Fund to Light SCT between April 9th and April 13th, and we’ll put your name on our new light board.